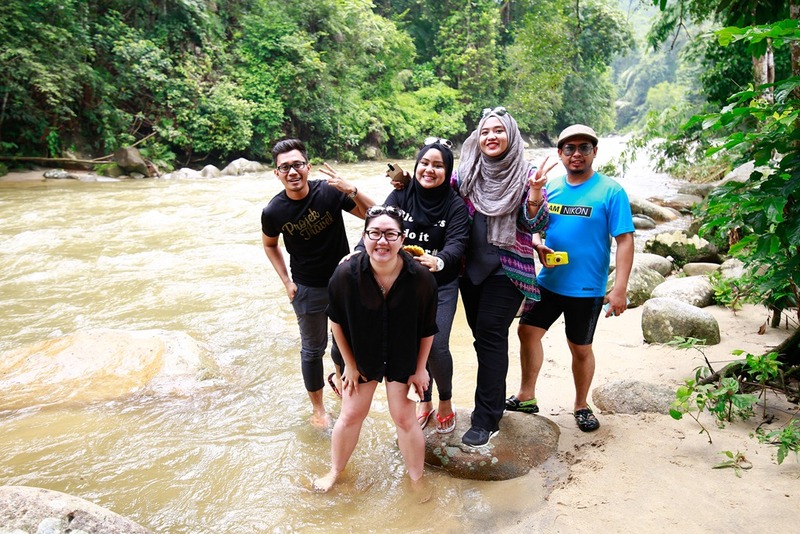 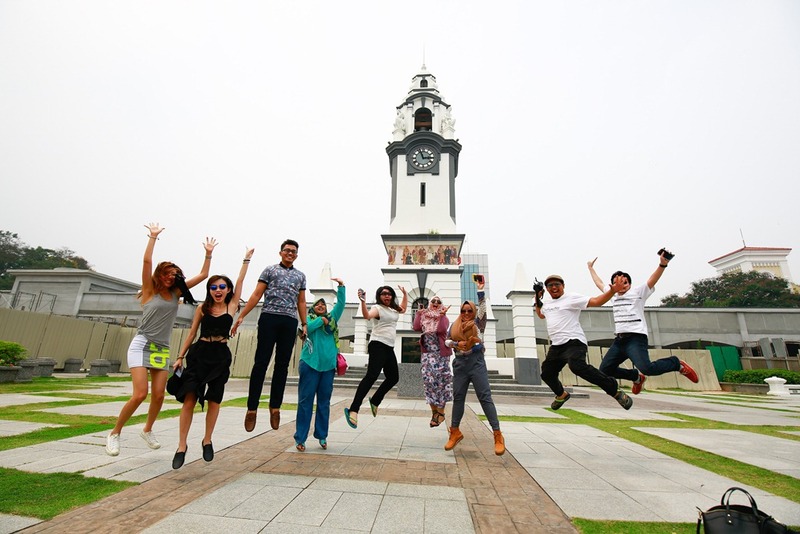 What So Sizzle Bout Sizzling Suzai - Malaysia Fashion, Travel and Lifestyle Blogger: [Photo Diary] Honda Family Road Trip to Penang Terbaek!! 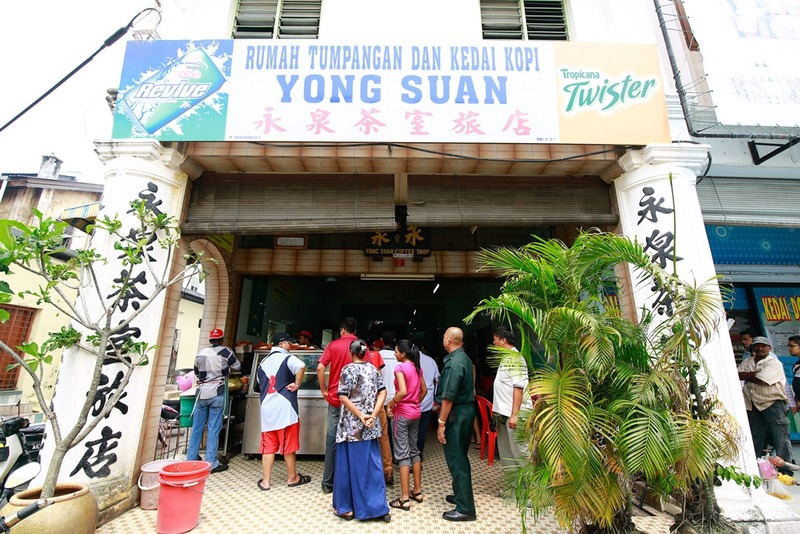 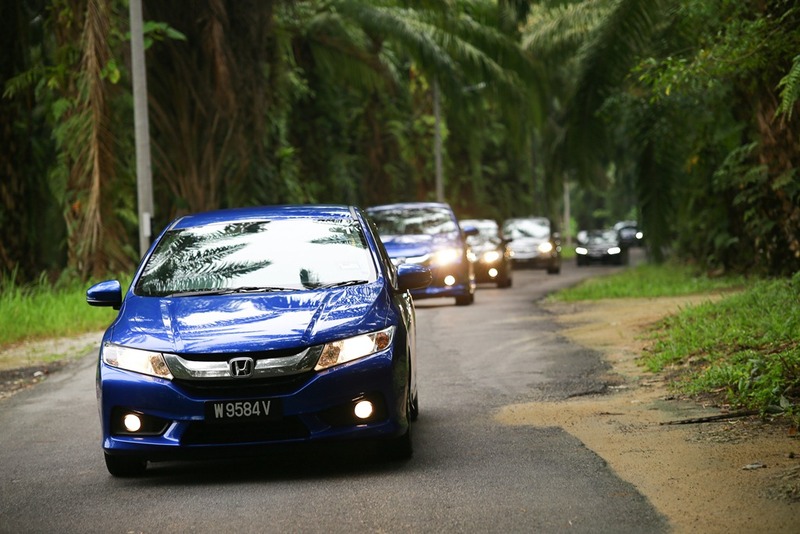 [Photo Diary] Honda Family Road Trip to Penang Terbaek!! 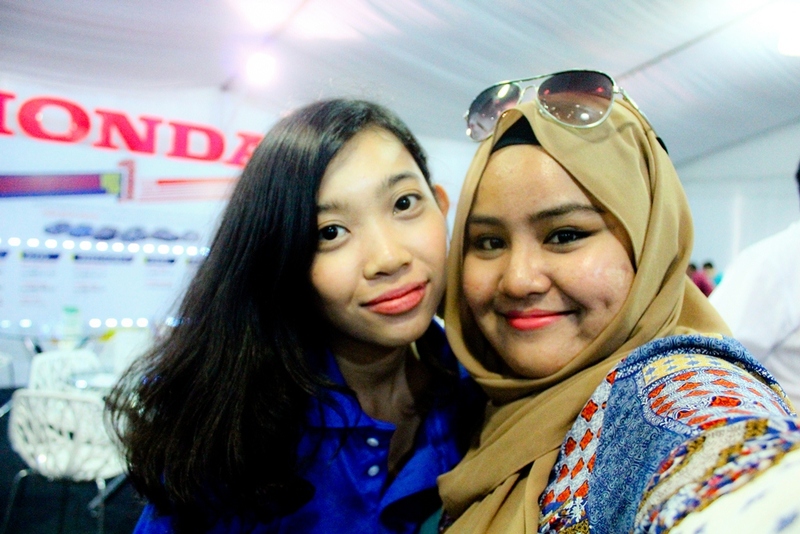 First thing first, it is a big pleasure to be selected as one of the bloggers participating in this #HondaFamilyRoadTrip3 Million kisses to Honda and SuSu because this trip is indeed one of the Best event and memory ever! 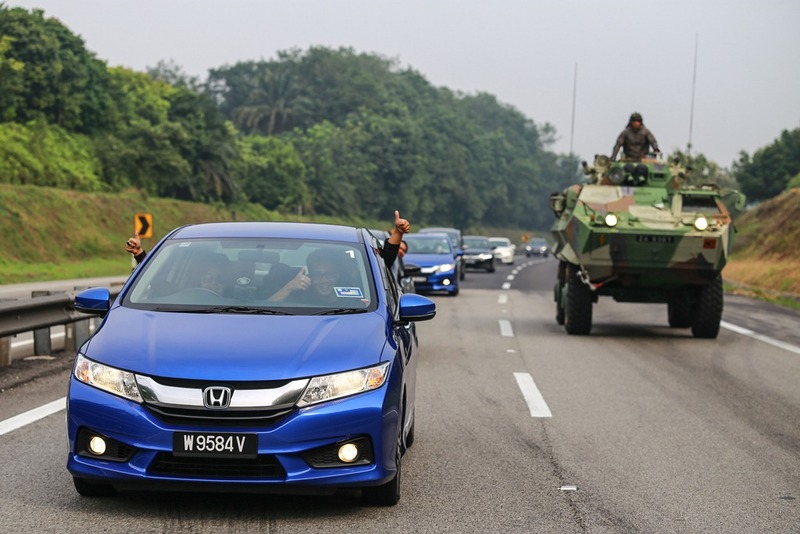 haha overreacted?? 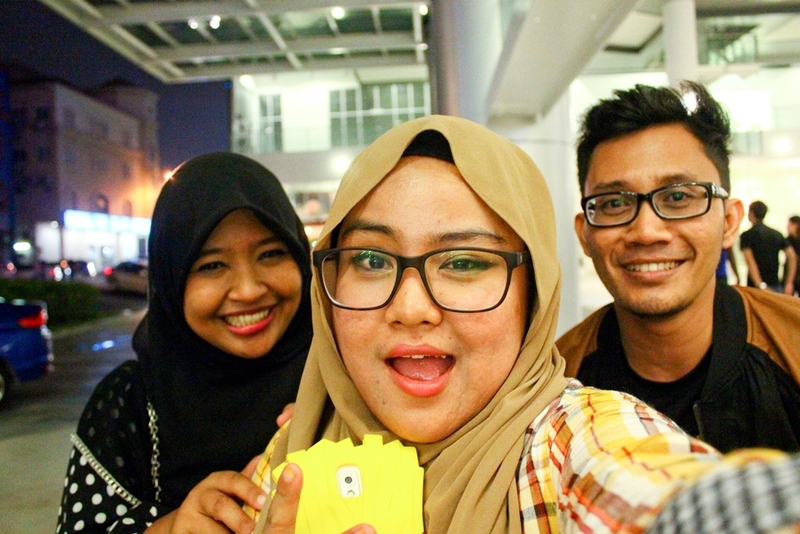 nah, lets scroll down to our pack itinerary of the 2D1N Road Trip to Penang yet so so so exciting! 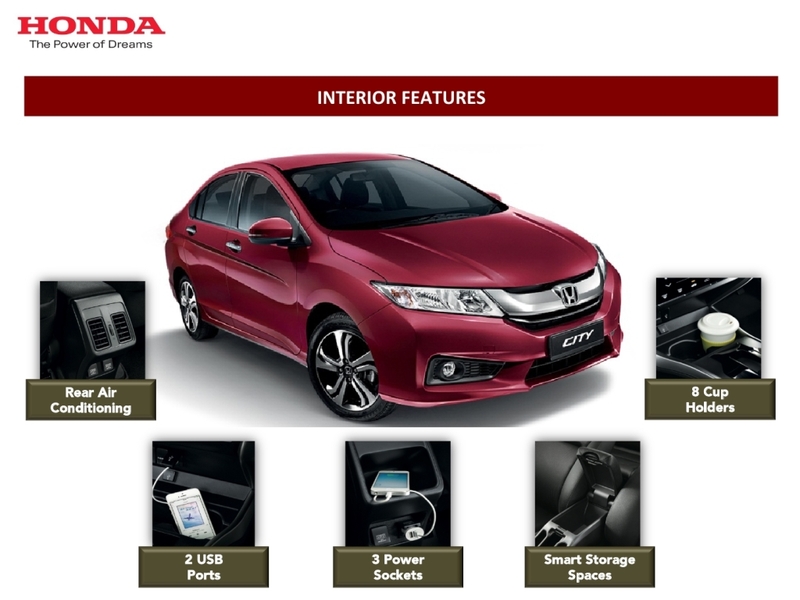 Oh 2 things that i love the most; 2 Power Sockets and Rear Aircond, both are at the back !!! 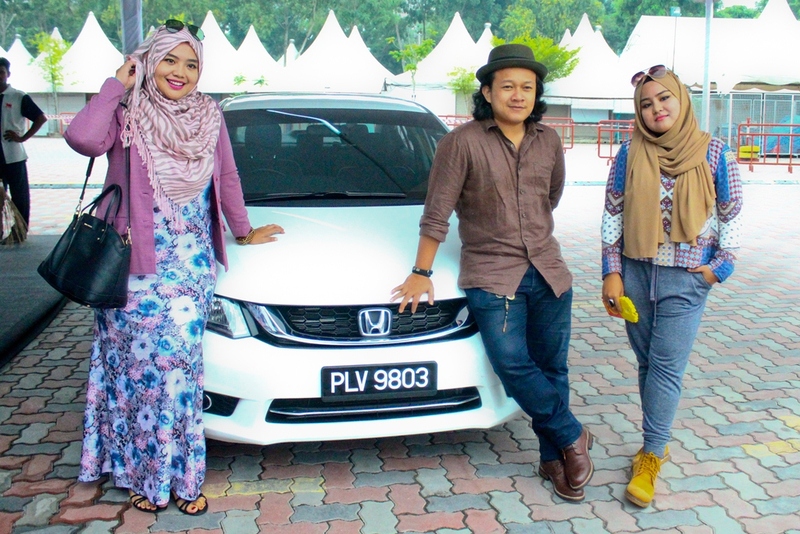 DAY 1 | 12.09.15 | Ipoh | Lunch Break for "Nasi Ganja"
Once done with the 'high' lunch HAHA we straight away continuing our journey to the main itinerary, The Honda Family Road Show which was held at the Juru Auto-City, Seberang Prai, Penang. 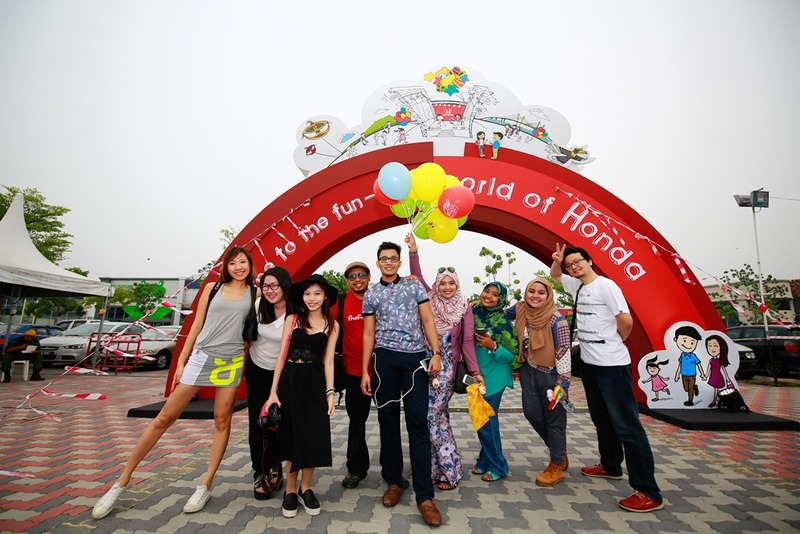 "Filled with Fun" is the theme where the whole family could discover loads of exciting activities such as Honda exhibition, test drive,32-point inspections, shopping, winning free gifts and artist performances. 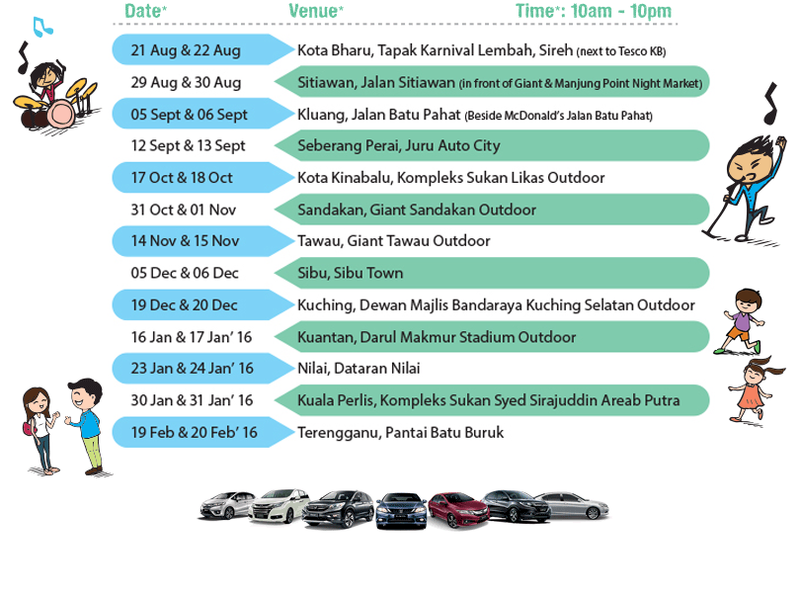 don't be fret if you missed it as here the full schedule of the roadshow which will be happening until Feb 2016! 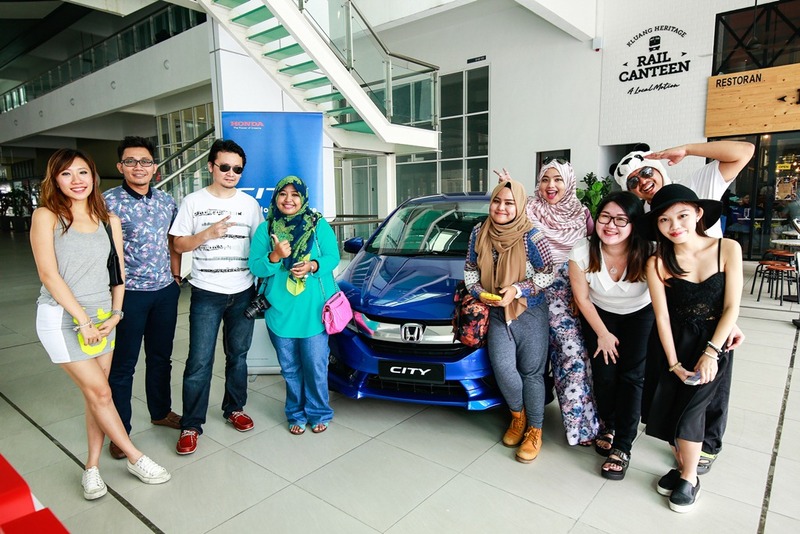 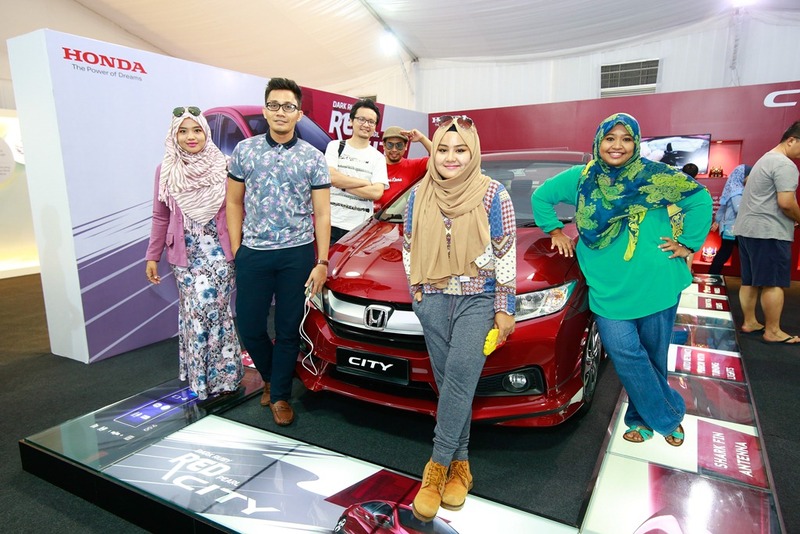 DAY 1 | 12.09.15 | Juru Auto-City | Lucky Winner Driving with Amir Jahari! 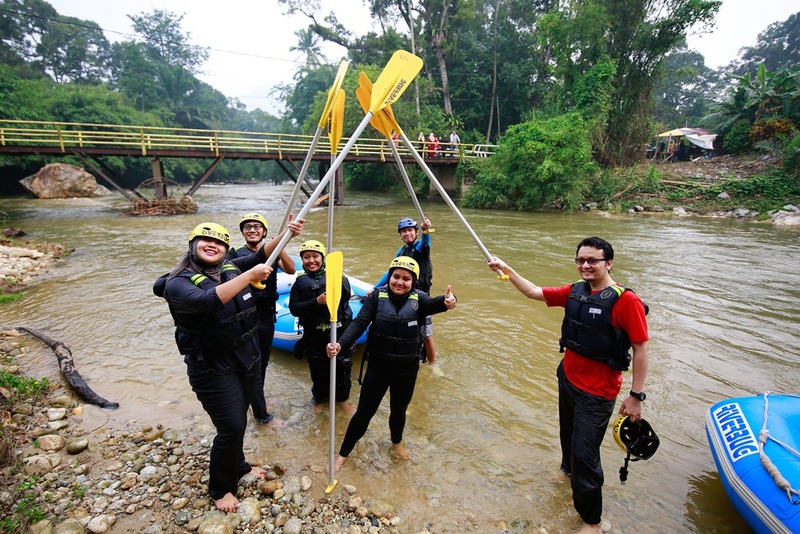 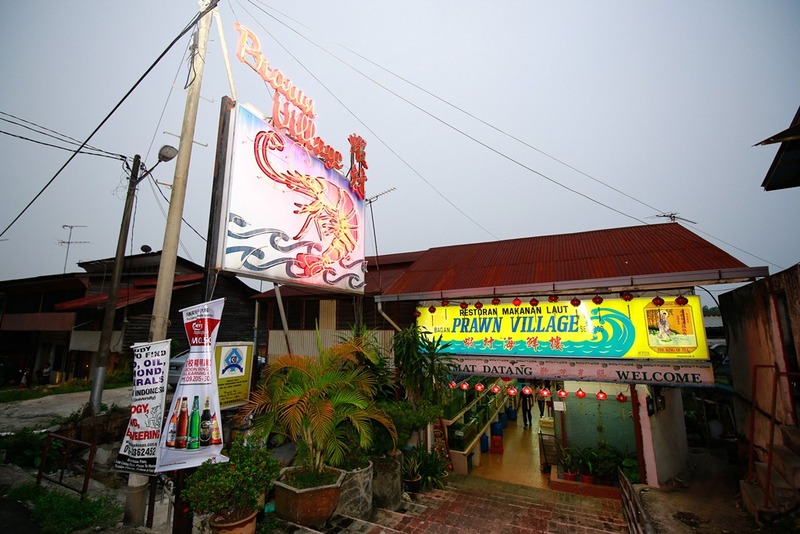 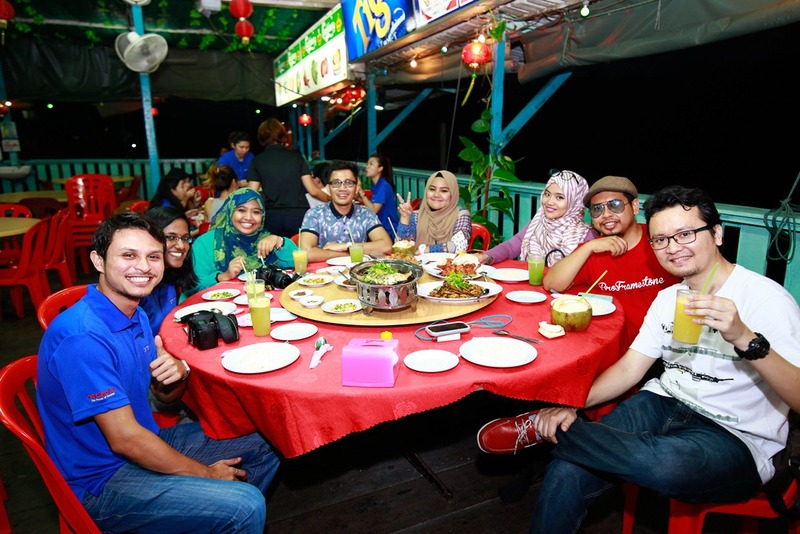 DAY 1 | 12.09.15 | Penang | Delectable Dinner at "Prawn Village"
DAY 2 | 13.09.15 | Gopeng | Water Rafting Yang Terbaek Giler! 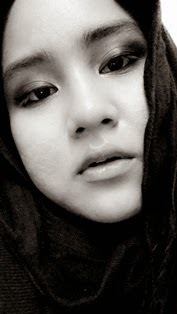 cehhh mantao je die komen?!! 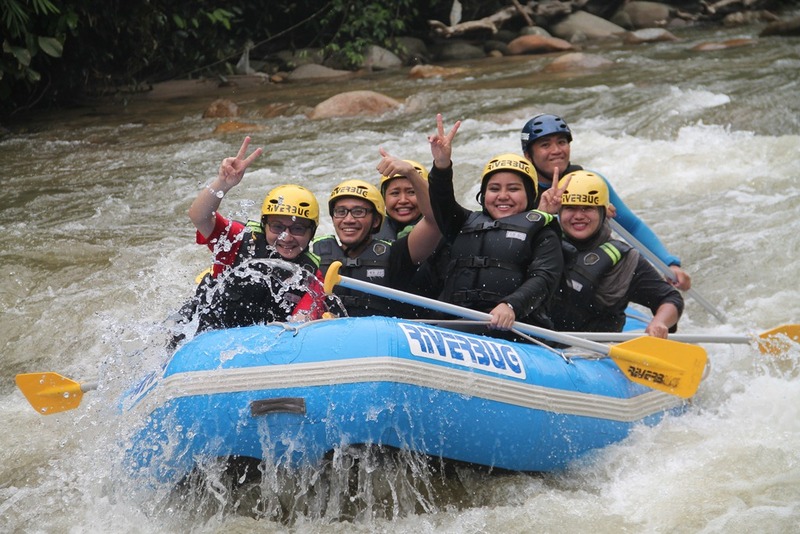 hentak kaki! 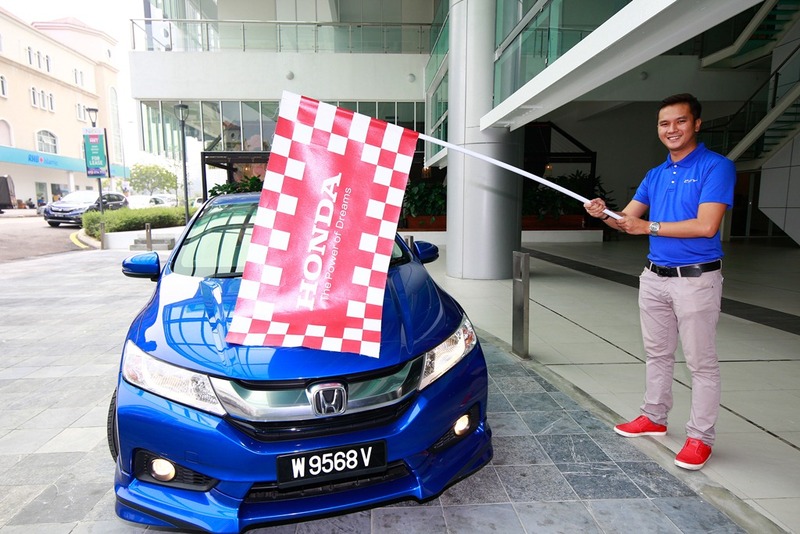 gambar lastttt tu memang terbaik..tersengal..tercomel..terkaram hahahahaha..rindu semuaaa...thanks honda bagi peluang kami rasa pengalaman indah niiii!!! 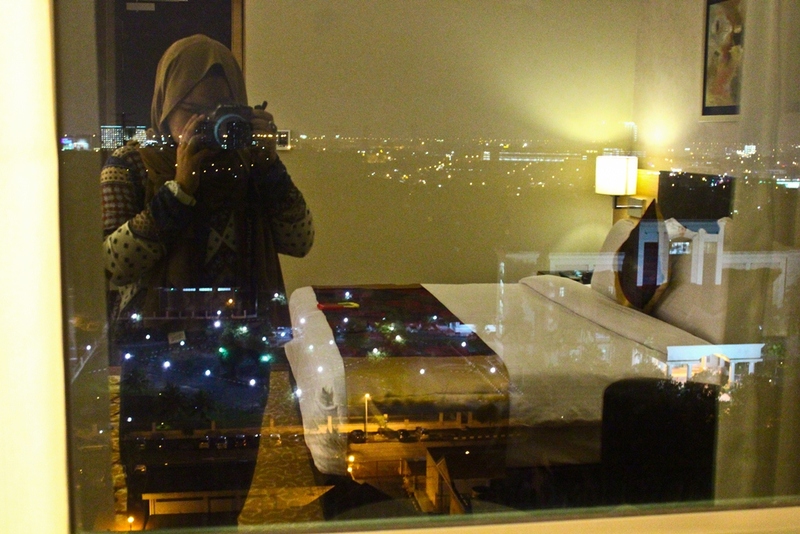 let the picture talk kan~ heheheee..